If you think you have been eating TicTacs, Oreos, burgers, oranges and cereal correctly, you may be WRONG! Let's find out why. 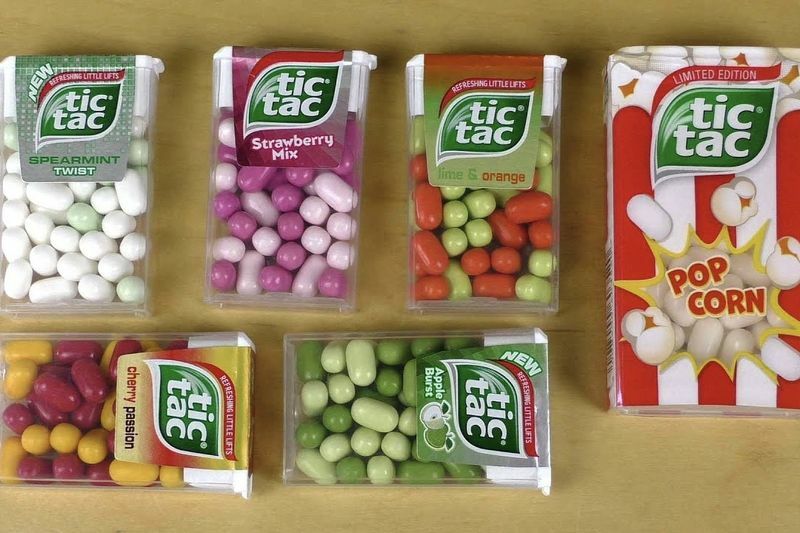 1) Did you know that there is a way to get your TicTacs out of the box one at a time instead of having to put them back after they have all gushed out? well, there is but it begs the question, who eats TicTacs one at a time? 2) We all know the famous Oreo advert where we learnt how to eat an Oreo, turns out we are wrong. Well... kinda. If you would rather use a fork to dunk your Oreo in your milk, then this one is for you. 3) If you ever find yourself in a predicament where the burger you are eating is so juicy that all the sauce vacates to the plate, well all you need to do is turn it upside down and have the bigger top bun catch all those juices and gets absorbed instead. 4) So, for most of us, we don't always have a knife around to cut an orange open with minimal mess. However, if you do, then you should try cutting your orange in the way the video shows below. 5) Okay, this one is just plain nasty so I'm not even going to recommend it because, as far as I know, everyone has been eating cereal correctly. Apparently pouring water into your cereal is better than milk... PTSH! Video: Are You Brave Enough To Dig Into Ben Churchill's Dessert? Video: Do Restaurants Shamelessly Rip People Off? Video: Expiration Dates Are A Lie!